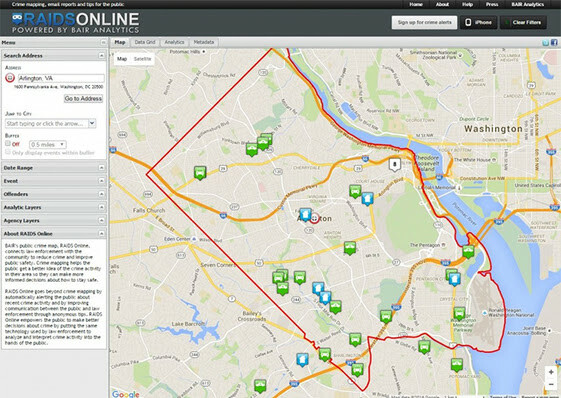 Arlington Police Department announces its new crime mapping tool, RAIDS Online, making it easier than ever to stay informed. Select from various filters to display criminal incidents along with information such as the type of crime, block-level address, date and time. Join author Anthony Doerr tonight as he kicks off Arlington Reads 2016, a series featuring three authors who write about the human displacement of World War II. Note: Washington-Lee High School doors will open at 6 p.m., Apr. 7. In consideration of students and staff, please do not arrive at the school before 5:30 p.m. at the earliest. Recycle your HHM, bikes, clothing, electronics and other items at our biannual E-CARE event on Saturday, April 16.